Home Marketing Automation Is Email Marketing Still An Effective Tool For the Auto Industry? 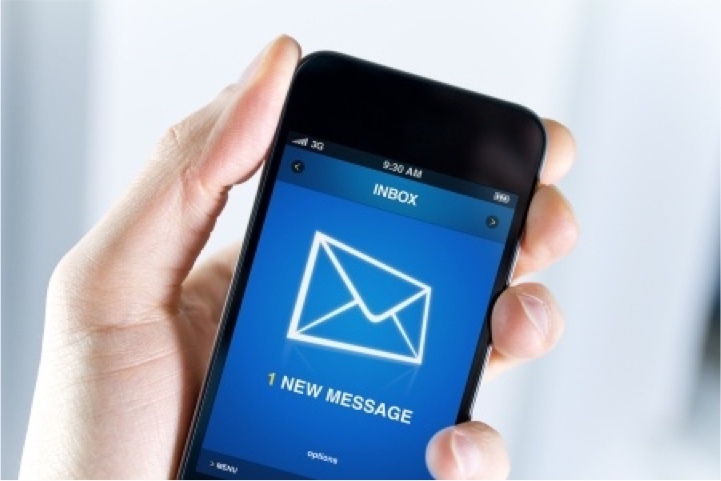 Is Email Marketing Still An Effective Tool For the Auto Industry? According to Apogee Results, 75 percent of adults say their preferred method of communication is via email. Of dealerships, nationwide, those who use email campaigns in their marketing efforts see a 9 to 12 percent open rate. This might not sound like a large percentage, but it can produce profitable results. You might think your contacts are good, but almost 10 percent of dealerships’ lists are not quality contacts. Your email marketing contact list needs to be up to date and accurate. You can purchase a good list, but you have to be mindful of whom you’re obtaining this information. Only buy from a provider that maintains the highest quality addresses and uses multiple sources to ensure that all data is of quality. There are more people checking their email on their mobile devices than on desktop computers today. 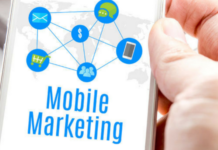 If your emails aren’t optimized for mobile, a large percentage of your target market won’t read them. Test your emails before you send them out and see how user-friendly they are. Do they include a link that will give the mobile user a map to your location? Does it include a phone number that they can simply click on and call? Nothing is more frustrating to a potential car buyer than taking the time to ask pointed questions only to not receive a response. Cobalt Group’s National Automotive eShopper Experience study shows that across the auto industry almost a quarter of all emails are ignored. Consumers expect their brands to be completely customer centric today. 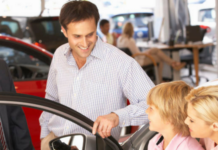 If you don’t follow up with your potential customers, they may turn to another dealership that is thorough in answering their questions. Replying to every email is your way of showing you care about them and matching them with the best automobile for their needs. Are you using email marketing today? What tricks of the trade can you offer to help others in the auto industry enhance the experience? 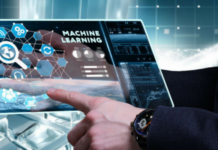 Artificial Intelligence: How Is It Impacting Dealerships?